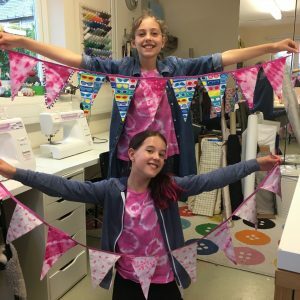 A series of workshops over three days, this is a chance to try out lots of different textile and craft projects. 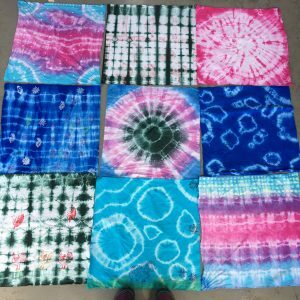 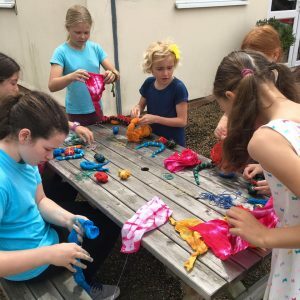 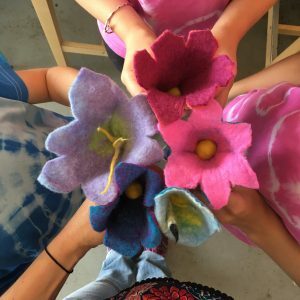 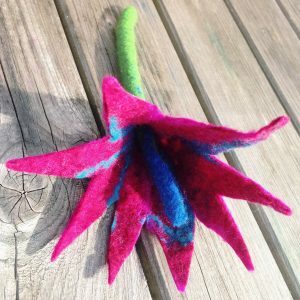 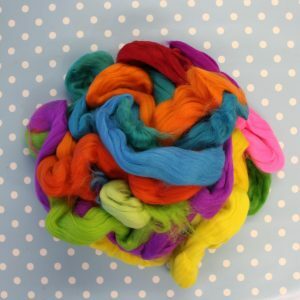 We’ll be making felted flowers and beads using natural wool, having a go at tie dye, block printing, and bleach designing with stencils, and there is also the opportunity to sew your own customisable drawstring! 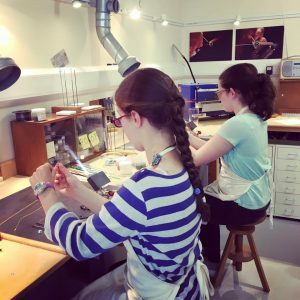 Also an amazing opportunity to have a go at making glass beads at the flame with Rebecca Weddell in her studio (age 12+ only for the beads, I’m afraid). 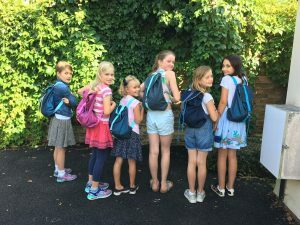 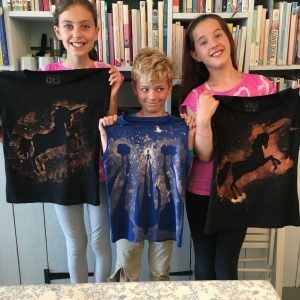 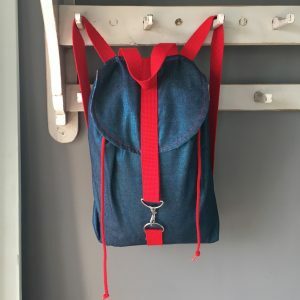 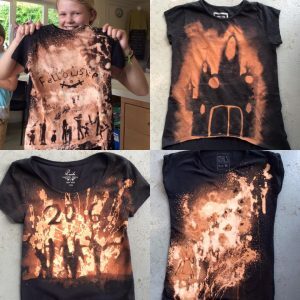 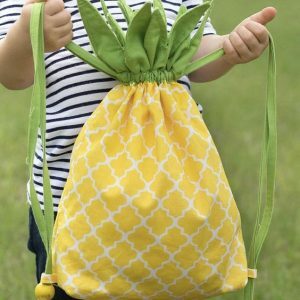 By the end of the workshop you will have your own uniquely designed denim duffle bag, a selection of tie-dyed and block printed bandana scarves and T-shirt, a bleach stencilled T-shirt, felted wool flowers, and a set of beads made into a necklace or keyring. 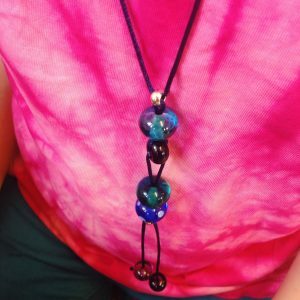 Cost: This course is £200 for all three days (with an additional £40 if you opt to do the glass bead making) or, if your child only wants to attend one or two days the cost is £70 per day, and includes all materials. 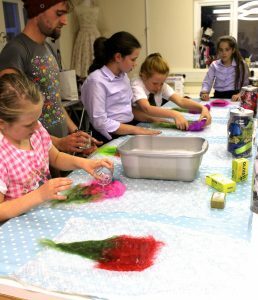 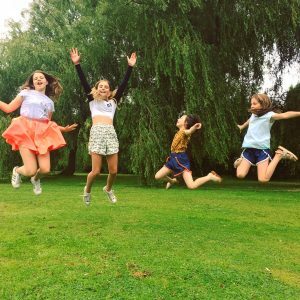 Suitable for ages 10+, boys and girls are welcome at all of our workshops. 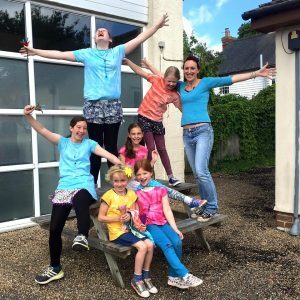 *Please note – you will not be able to do all of the activities above unless you pick all three days.